Preferred Movers of TN, Inc.
Our agency is located in downtown Crossville, Tennessee and services the Cumberland Plateau. We have multiple warehouse buildings that total approximately 48,000 square feet (most is climate control) on a fenced-in 5+ acre facility. Our staff is onsite from Monday through Friday from 7 a.m. to 5 p.m. and by appointment on Saturdays. 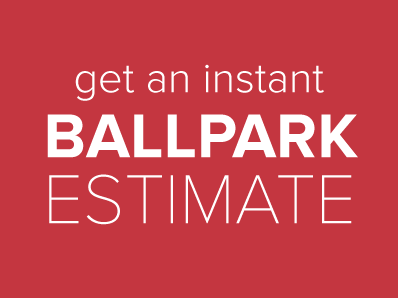 We are a full service moving and storage facility that has easy access to I-40. Our expertise is providing top quality packing, moving and storage for household goods around the world. 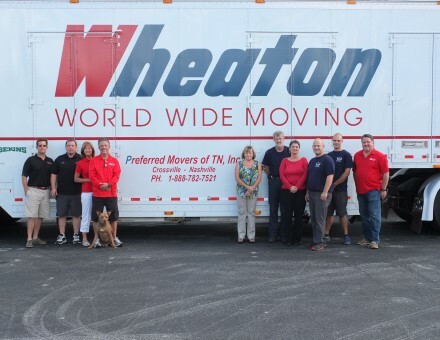 We are the proud two-time recipients of the “Agent of the Year” award from Wheaton World Wide Moving and the “Decade of Quality” as well. Call on us to relocate your goods on time and on budget!